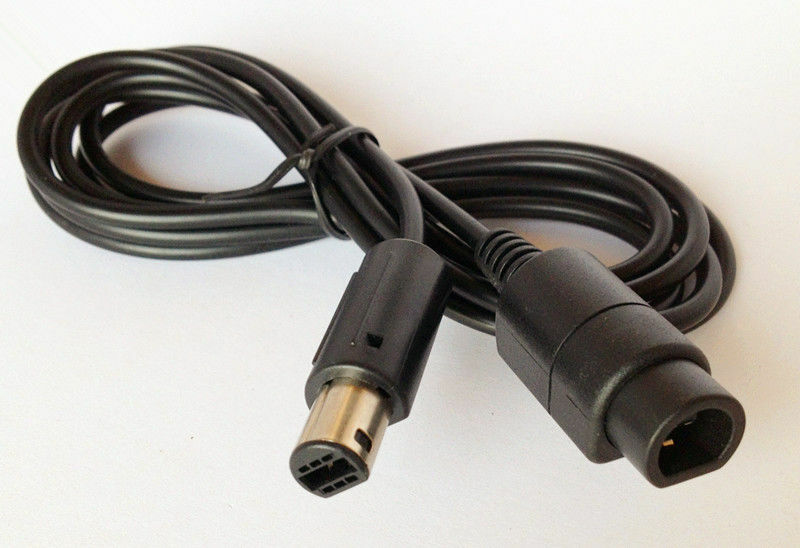 Extend the length of your Joypad cable. Play cube games with much mor freedom and space. 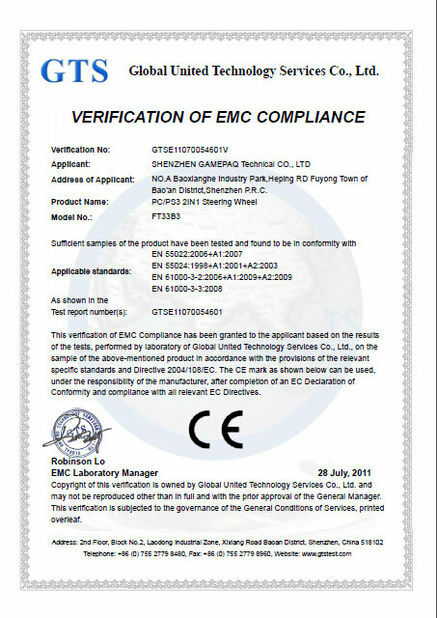 All kinds of our products are ROHS compliant. 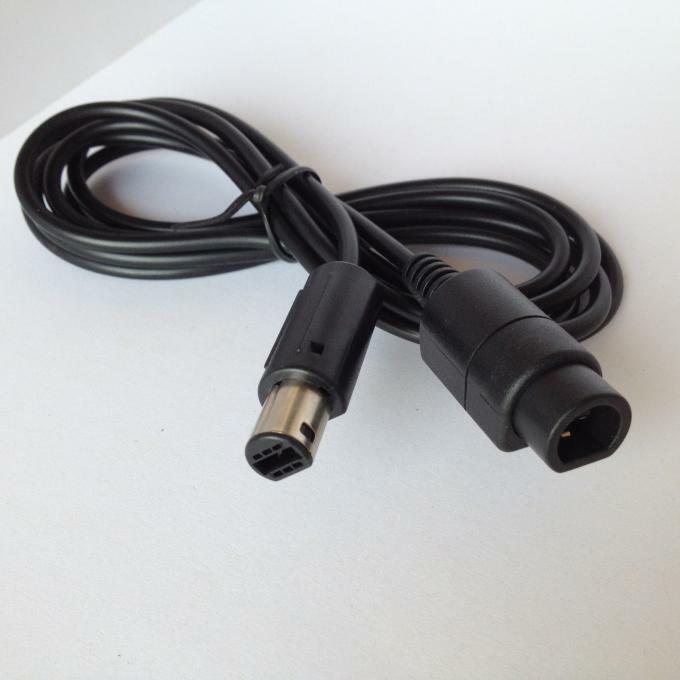 OEM and ODM products are acceptable. 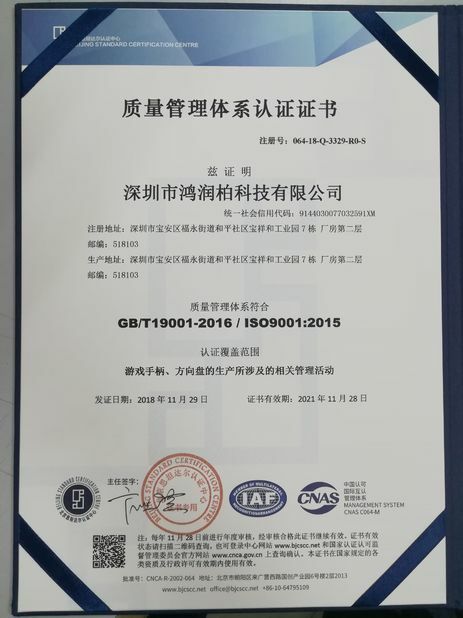 All the products are 100% test before delivery.